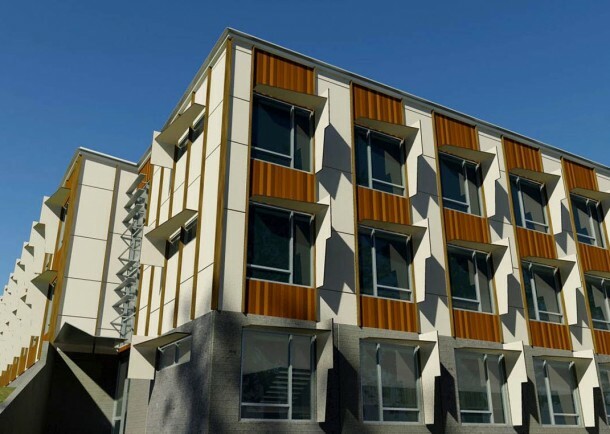 The Robb College Student Accommodation redevelopment consists of 208 student rooms and facilities and is situated within the University of New England’s Campus in Armidale. 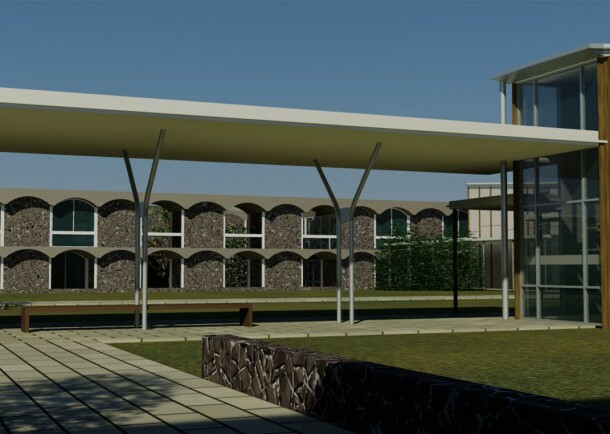 The design will maintain the integrity of the existing built form complementing the existing Dining Hall by using similar materials and colour. 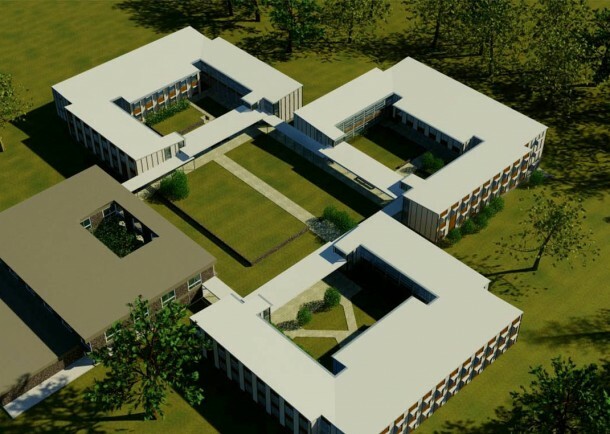 The proposed three accommodation clusters will retain their connection with the Dining Hall and the main central courtyard. The building form, scale and massing will be in context with existing building footprints with interconnecting covered walkways. The project objective is to renew, improve and revitalise its current dilapidated student accommodation, invoking the spirit and amenity of the existing college. 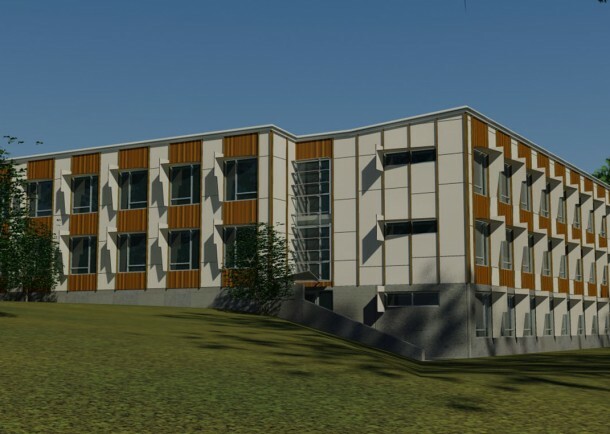 The project is ideally suited to be delivered and based on a Modular building system.